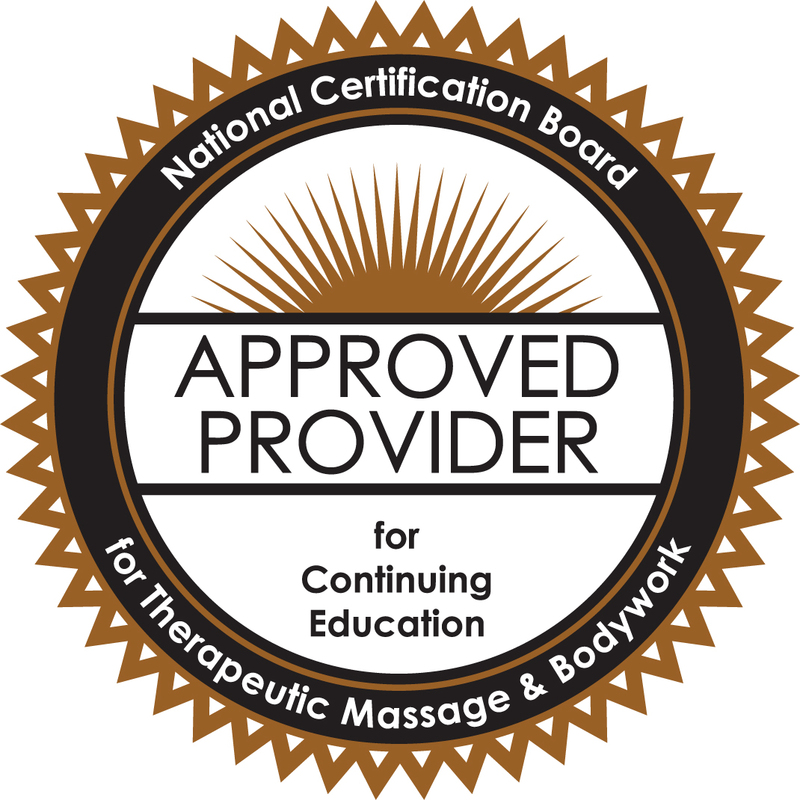 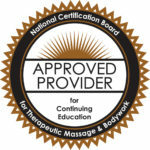 Kathleen is a Continuing Education Approved Provider with the National Certification Board for Therapeutic Massage and Bodywork (NCBTMB). Happening Now at Universoul Heart! 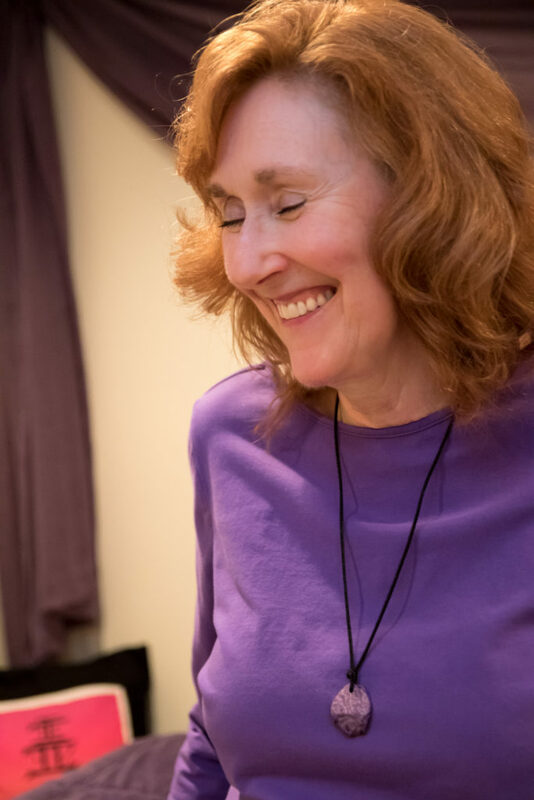 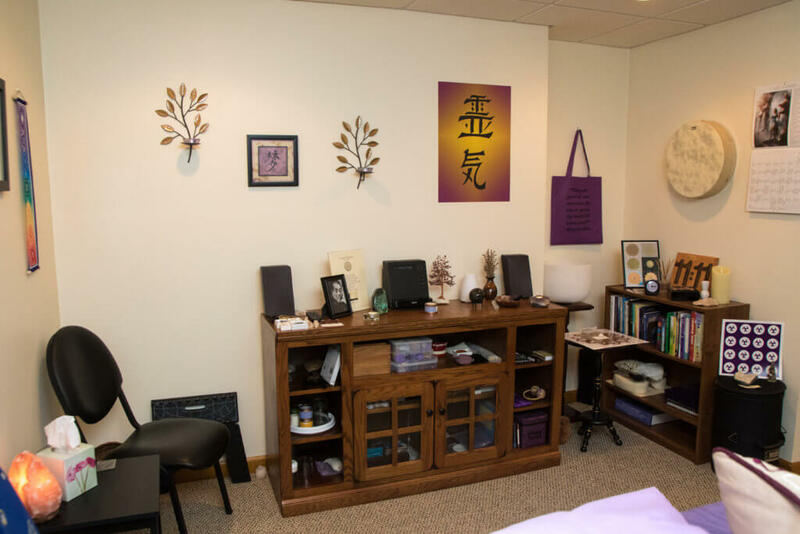 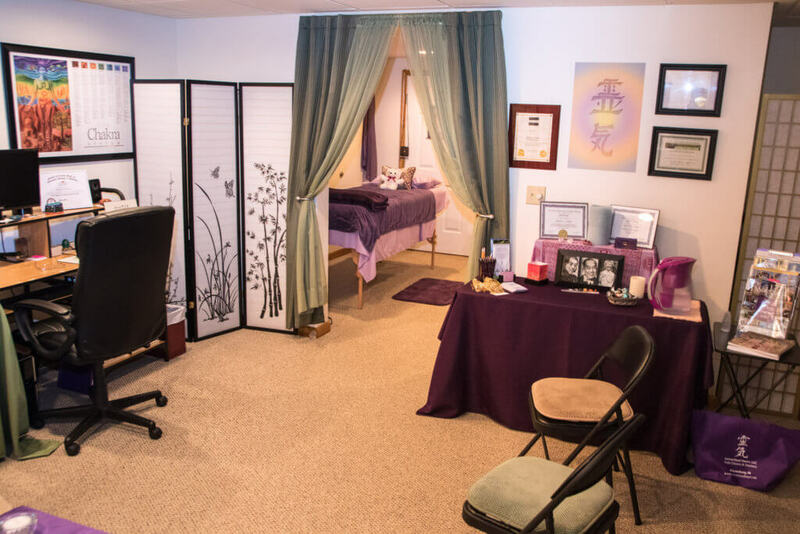 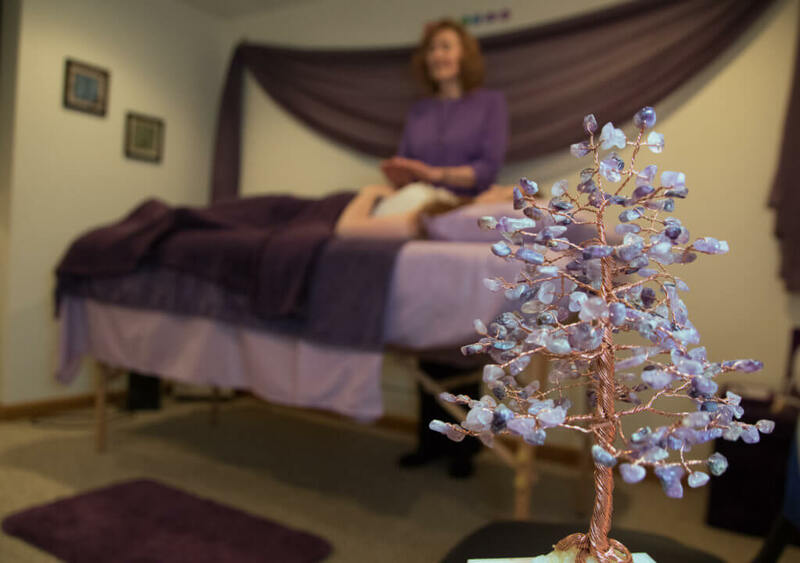 In April 2019, Kathleen was selected as Top Reiki Master of the Year for 2019 by the International Association of Top Professionals (IAOTP) for her outstanding leadership, commitment and dedication! 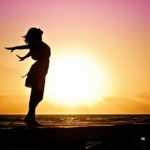 The IAOTP is an international boutique networking organization that handpicks the worlds finest, most prestigious top professionals from different industries. These top professionals are given an opportunity to collaborate, share their ideas, be keynote speakers and to help influence others in their fields, as they contribute to creating a better world for all. Kathleen is a contributing team member at Healing Crystals. 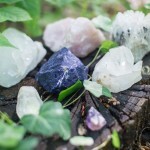 Her weekly postings of crystal inspirations can be found on Facebook! 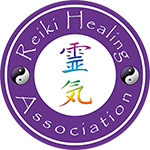 Your Reiki journey begins here. 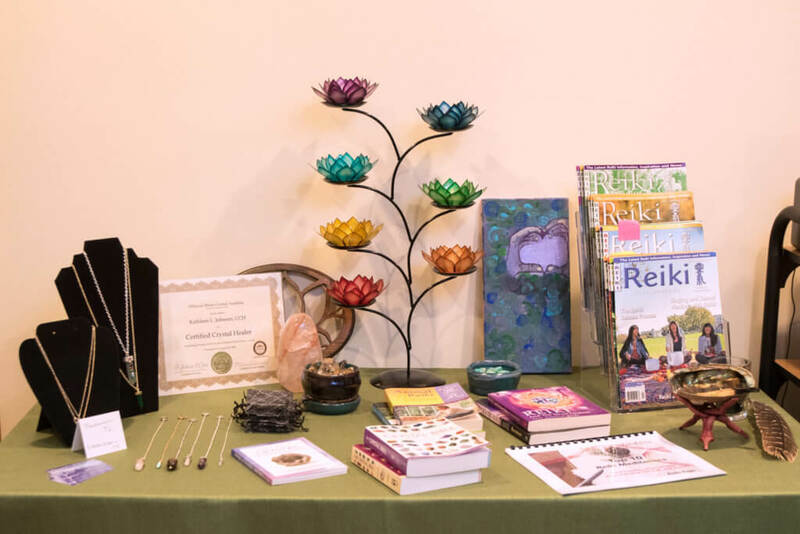 All levels of Holy Fire III Reiki classes are offered throughout the year. 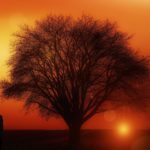 As spiritual beings experiencing a physical existence, our hearts are the physical representation of the eternal and universal soul. 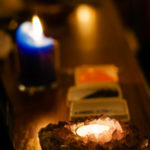 The heart symbolizes universal love, caring, and acceptance; in essence, the understanding that all is connected to, and part of, the Divine. 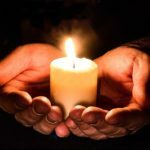 When the heart is truly open, our divine inner spark ignites, and the resultant flame fuels the free flow of universal love and light, unfettered by restraints of the physical world. 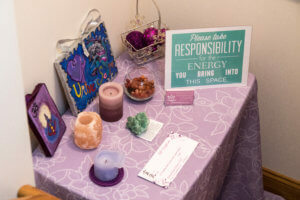 This energy generated by universal love unites everything and represents our connection to All That Is. 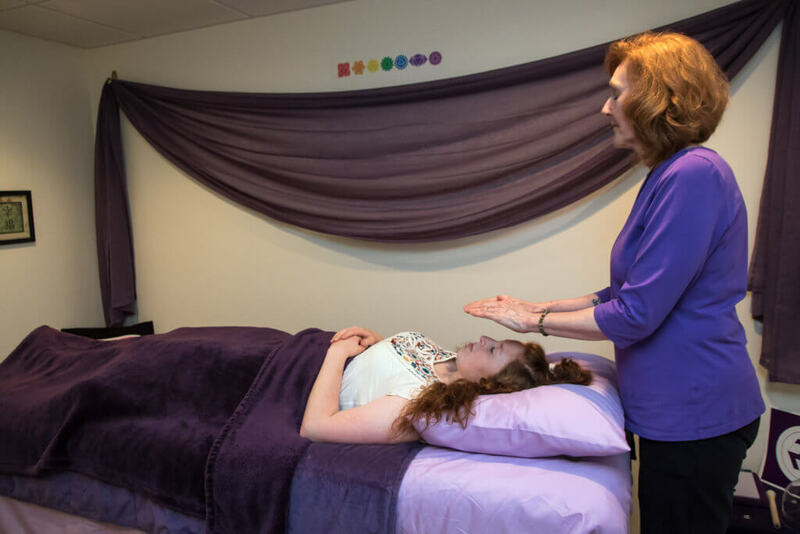 At UniverSoul Heart, a variety of wellness modalities are offered which nurture the spirit, relax the body, and refresh the mind. 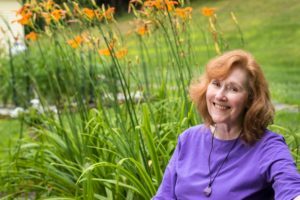 These holistic approaches help to soothe life’s challenges, even as they facilitate awareness of our spiritual birthright and our oneness with All That Is. 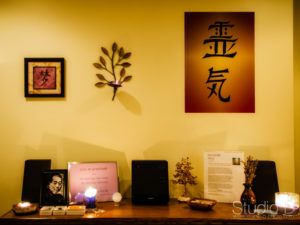 We know that Energy follows Intention; therefore, all modalities and treatments are guided by the sincere intention of serving the Highest Good. This simple, yet profound, belief is the cornerstone of UniverSoul Heart.